We provide a consultative solution to the hospitality industry. We pride ourselves on supplying the right chefs and hospitality staff into the best jobs in hotels, restaurants, wedding venues and pubs. We are experts at matching great people with great opportunities, be that Full-time, part-time, short-term temporary or permanent. 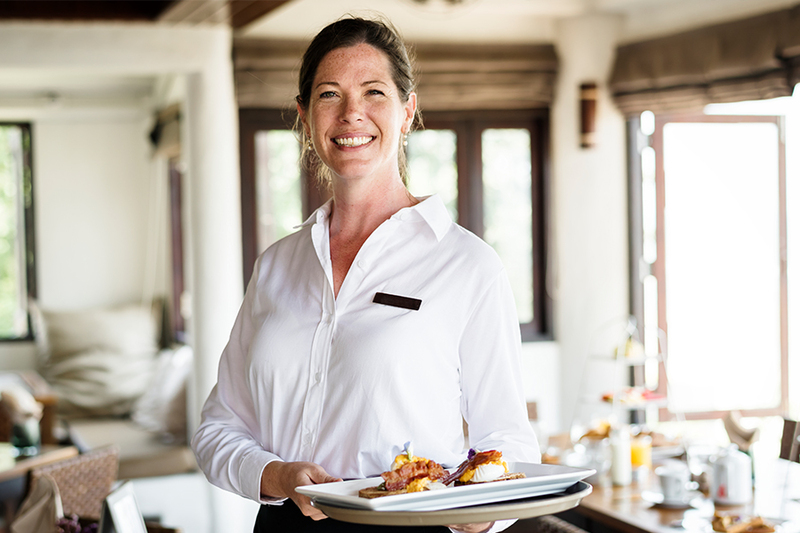 From kitchen porters to head chefs and managers, from Front of House to Events coordinators. For employees seeking a fresh challenge, we can offer great opportunities by introducing you to a business looking for someone just like you. Our current jobs are listed in our Find A Job page, you can apply online for any that take your interest. Or you can register your details with us and get in touch to see where you can take your career! 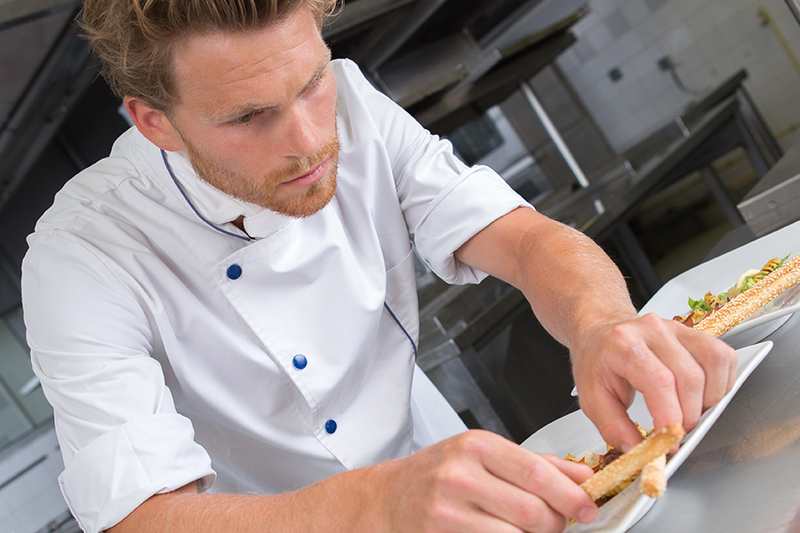 For employers, we know hospitality recruitment can be more than a headache. We understand your environment and the importance of getting the right staff in a timely manner. We will visit your premises to understand the way you operate and will provide a consultative solution based on our experiences and your requirements.